It’s happened too many times: injuries, fatalities, and damage to plant assets resulting from crane-related accidents. The complex work performed by material handling cranes within aerospace, automotive, and metal processing facilities can lead to dangerous and costly accidents. How common is the problem? According to the Crane Inspection and Certification Bureau (CICB), approximately 80 crane-related deaths occur every year. Of all crane-related incidents, 90% are due to human error, 50% of the overall incidents result in a fatality, and 40% of the overall incidents involve someone being struck by the crane or an object that the crane is lifting or moving. Most of these errors correlate to a lack of operator training. 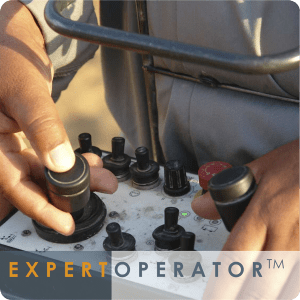 Heightened safety of people and product – EXPERTOPERATOR minimizes payload motion by intercepting an operator’s commands and adjusting the output to emulate those of an experienced operator. This technology is proven to reduce cable sway by 85-95%. Thus, operator concentration can be focused both on the load and on the immediate environment surrounding the adjacent plant floor, instead of controlling load sway. As a result, both the load and the surrounding equipment are less likely to suffer damage. Increased efficiency and productivity – Many of PaR’s customers run 24×7 operations and have reported significant improvements in productivity. 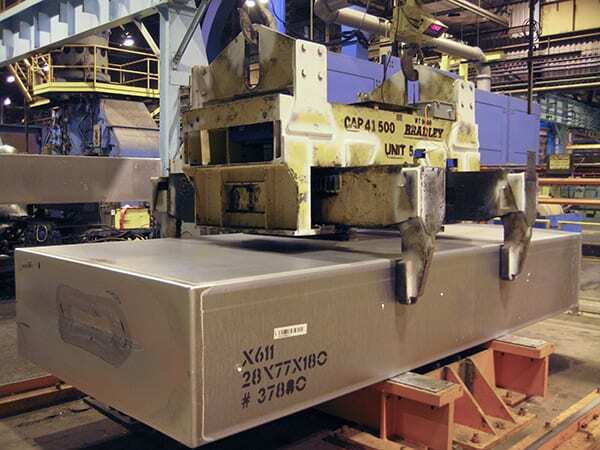 For example, one customer in a high-throughput locomotive manufacturing process reported that the critical path load positioning time was reduced from approximately 4 minutes to less than 2 minutes. This result is not atypical. End users who implement EXPERTOPERATOR generally report between 10 and 50% reduction in load positioning time. 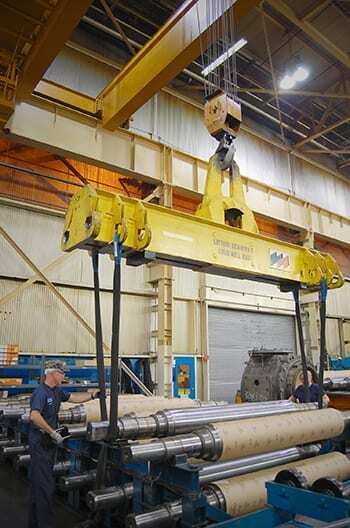 Easier-to-use crane operations – Increased productivity is due – in part – to the reduction of load swing, which makes the crane easier to operate efficiently. The intense manual manipulation ordinarily required by an operator to mitigate load swing is replaced by a simpler manipulation task: positioning a stabilized and swing-free load. 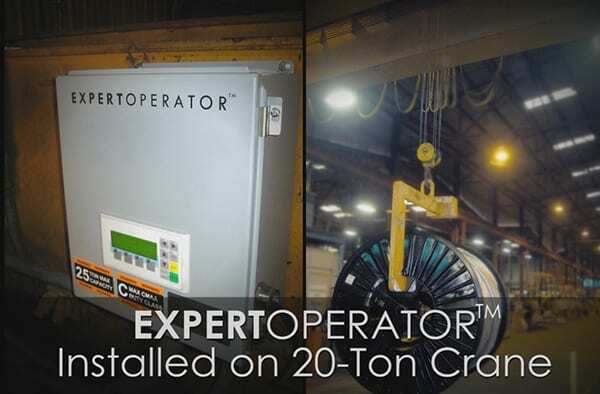 The evidence that EXPERTOPERATOR makes cranes easier to operate is further demonstrated by data captured through operator studies that measured the frequency of button pushes. While using the technology, operators pressed pendant buttons 60- 80% less than while conducting the same manipulation task without EXPERTOPERATOR. This metric demonstrates that fewer commands are needed to manipulate a swing-free load. Rapid Operator Training – Because EXPERTOPERATOR makes cranes easier to use, novice operators can quickly become proficient. 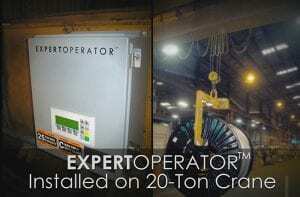 In fact, new operators who utilize the technology generally perform as well or better than their more experienced counterparts who use conventional cranes. This technology effectively accelerates the rate at which operators learn to drive safely and efficiently. Reduced maintenance costs – Each time a crane operator pushes a button, electric current rushes through the power section of the drives. The current also flows into the motors, and this causes torque to be propagated in the mechanical drive train through to the gears, wheels, and finally the rails of the crane’s infrastructure. When the number of starts, stops and surges in current are reduced by 60-80% with EXPERTOPERATOR, the life of that critical equipment is prolonged. As a result, the mean time between failure (MTBF) statistic is improved by a factor of 2-3 times and maintenance costs are drastically reduced. 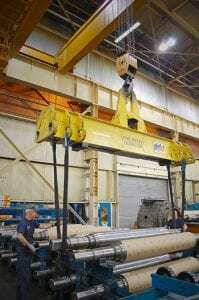 In material handling crane operations, wireless capability is a key operational factor. The Siemens Scalance W wireless solution offered PaR Systems a wireless component that was reliable and predictable. PaR had experience with non-Siemens wireless solutions in the past that were problematic, both functionally, and from a manufacturer support perspective. The Scalance W wireless solution can be configured to operate in a less congested frequency range (5 GHz), allowing for a more robust wireless signal. Since installing Siemens Scalance W wireless modules as part of their solutions, customers have experienced 100% uptime of their wireless communications. In addition to reliability, the Scalance Wireless Modules offered PaR exceptional customer and OEM technical support. EXPERTOPERATOR is an advanced crane motion control system that is implemented entirely within the Siemens platform. The system uses equipment such as Simatic S7 PLCs, Simatic HMI Panels, and Scalance W Industrial Wireless Modules. The technical data presented in this document is based on an actual case or on as-designed parameters, and therefore should not be relied upon for any specific application and does not constitute a performance guarantee for any projects. Actual results are dependent on variable conditions. Accordingly, Siemens does not make representations, warranties, or assurances as to the accuracy, currency or completeness of the content contained herein. If requested, we will provide specific technical data or specifications with respect to any customer‘s particular applications. 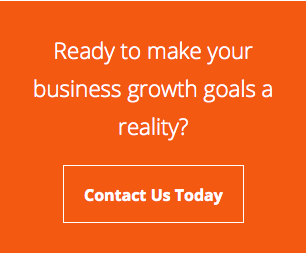 Our company is constantly involved in engineering and development. For that reason, we reserve the right to modify, at any time, the technology and product specifications contained herein.